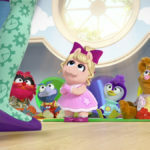 Ready to dance with your favorite Disney Junior pals? 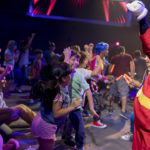 Disney Junior Dance Party!, which currently performs at Disney California Adventure, will be making its Disney’s Hollywood Studios debut this December. 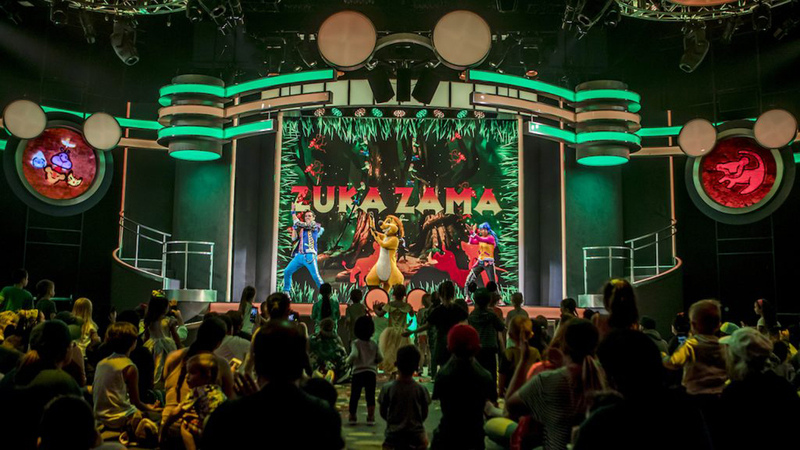 As the Disney Parks Blog shares, Disney Junior Dance Party! will be coming to Disney’s Hollywood Studios on December 22nd. 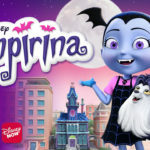 These characters include Doc McStuffins, Timon, and Vampirina. 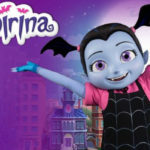 Speaking of Vampirina, everyone’s favorite vampire will also be joining the Disney California Adventure version of the show starting February 1st, 2019. Starting today, Walt Disney World is switching its ticketing to date-based pricing while also introducing a new vacation planning site. 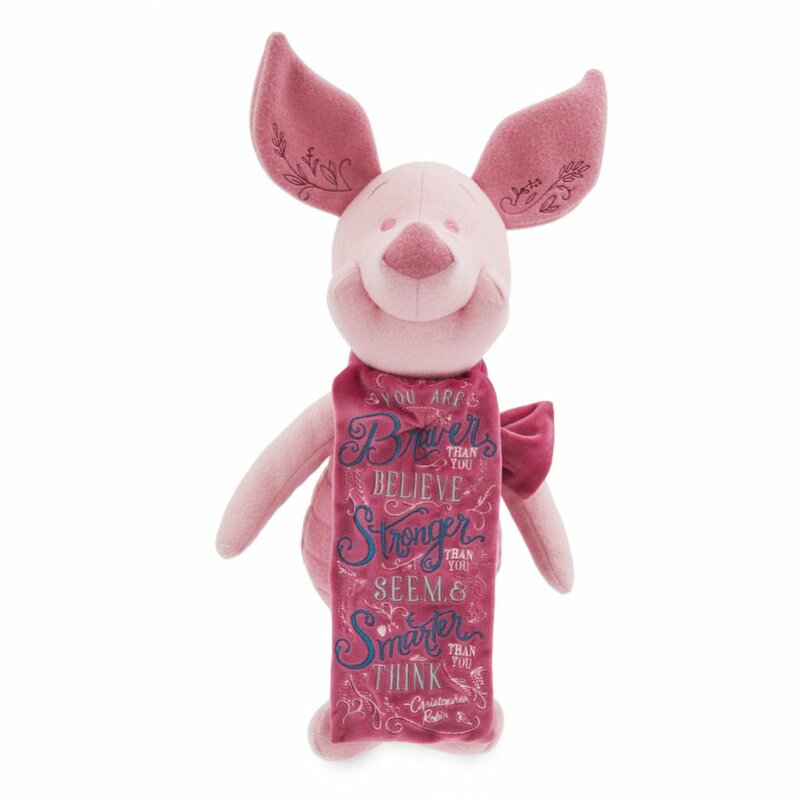 Incidentally, under this new system, some of the highest per-day prices of the season will be around the week of Christmas when Disney Junior Dance Party! premieres.